UAE investors are reportedly interested in setting up a gambling complex. A group of investors from the United Arab Emirates has reportedly proposed setting up a gambling complex on the dried-up shores of the Aral Sea in Uzbekistan. News website Daryo reported on February 7 that the General Prosecutor’s Office is readying a fix to regulations to allow the casino resort to come into existence. The idea already has official blessing from the highest possible authority. 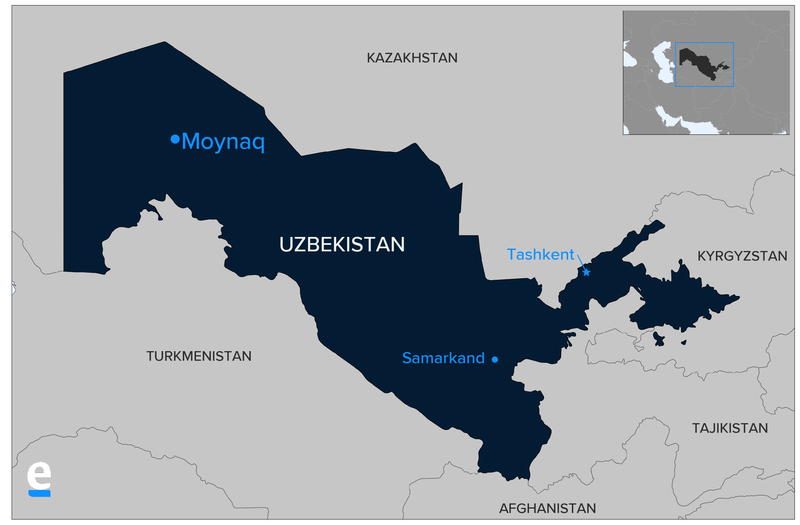 Speaking in November, President Shavkat Mirziyoyev floated the idea of setting up gambling facilities in economically depressed Karakalpakstan as a way of lifting the region out of its funk. “It is hard to say, but we need this. All over the world, like in Las Vegas, there are huge gambling complexes. If need be, we will also allow such establishments to be set up in Nukus,” he said, referring to the capital of the Karakalpakstan autonomous region. This proposal is not without its awkwardness though. In September 2007, the late President Islam Karimov specifically outlawed various kinds of gambling and slot machines. 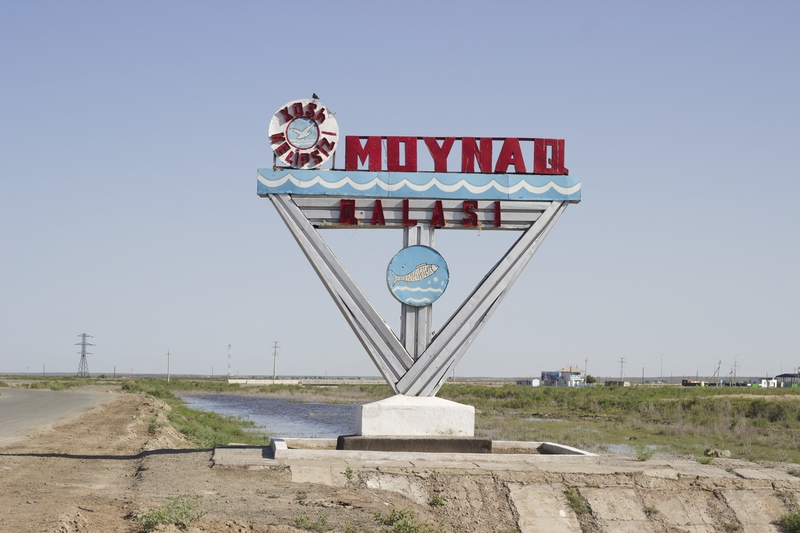 So the notion of a casino in Muynak, the stranded port town being eyed by the Emirati investors, is something of a last throw of the dice in restoring vitality to a region ravaged by the environmental collapse precipitated by the drying-up of the Aral. Waters have receded around 200 kilometers from Muynak since the sea began shrinking as a result of excess use of water in tributary rivers. The population has shrunk from around 30,000 to the current 11,000. Mirziyoyev’s first instinct was to turn Muynak into a center for ecological tourism and to use other incentives to bring in money. In February 2017, the government adopted a development program that granted businesses setting up in the area with long-term tax breaks. But the severity of conditions there are such that few have seized the opportunity. The idea of a casino has roused mixed feelings. Dilbar Khujamuradova, the owner of a hostel in Muynak, said she was delighted. “This will create new jobs and the conditions for new hotels and restaurants to be built. My business will grow if we have many tourists coming,” she told Eurasianet. Saginbay Ibragimov, a writer from Karakalpakstan, said that Muynak is unlikely to become a new Las Vegas, however. Economist Navruz Melibayev said that if the whole project was done properly though, the venue could draw visitors from far afield. “The beauty of this idea is that a cluster [of restaurants, hotels, cafes] could, if properly organized, attract people from neighboring Central Asian nations, from other [former Soviet] nations, as well as domestic tourists from other regions of Uzbekistan,” Melibayev said.